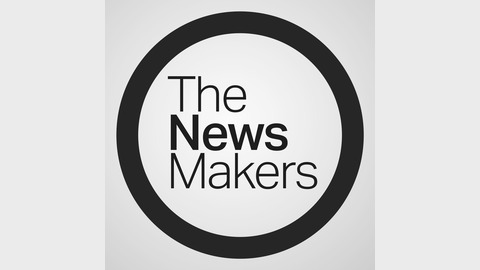 The Newsmakers is TRT World’s flagship current affairs programme, featuring in-depth reports and interviews with the drivers of the biggest stories of the week. Hosted by award-winning journalist Imran Garda, we go to the heart of every issue, offering unfiltered debates, context and commentary that disrupt conventional perspectives on international affairs. We generate discussion, drive the news agenda and demand accountability from people in power. 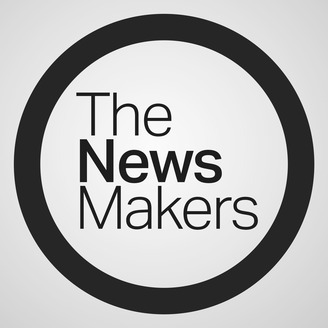 The Newsmakers is an honest and relevant take on the events that impact people around the world, and challenges the status quo. After almost seven years in Ecuador's embassy, the fate of WikiLeaks' founder Julian Assange now lies with a British court following his arrest. Should the whistleblower be extradited to the US to face charges? Plus, we look at how far-right nationalism in the Balkans is the source of inspiration for much of today's extremism.